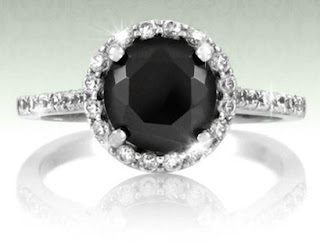 5.5 Carat Black Diamond Ring Sweepstakes! Wow, head over to Shadora for a chance to win a 5.5 Carat Black Diamond Ring! All you have to do is enter your email.